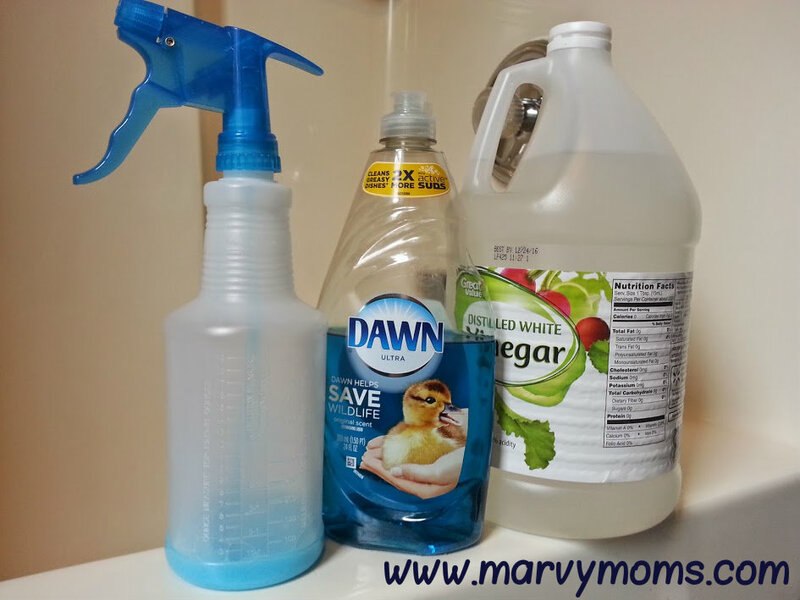 I was on one of my mommy Facebook groups recently and came across a post about how to clean your bathtub with just vinegar and Dawn Dishwashing Liquid. We have one of those “newer” tubs made from acrylic (I think) and I never know what to clean it with. I’ve had some luck with Bon Ami, but I was hoping for something easier and more effective. 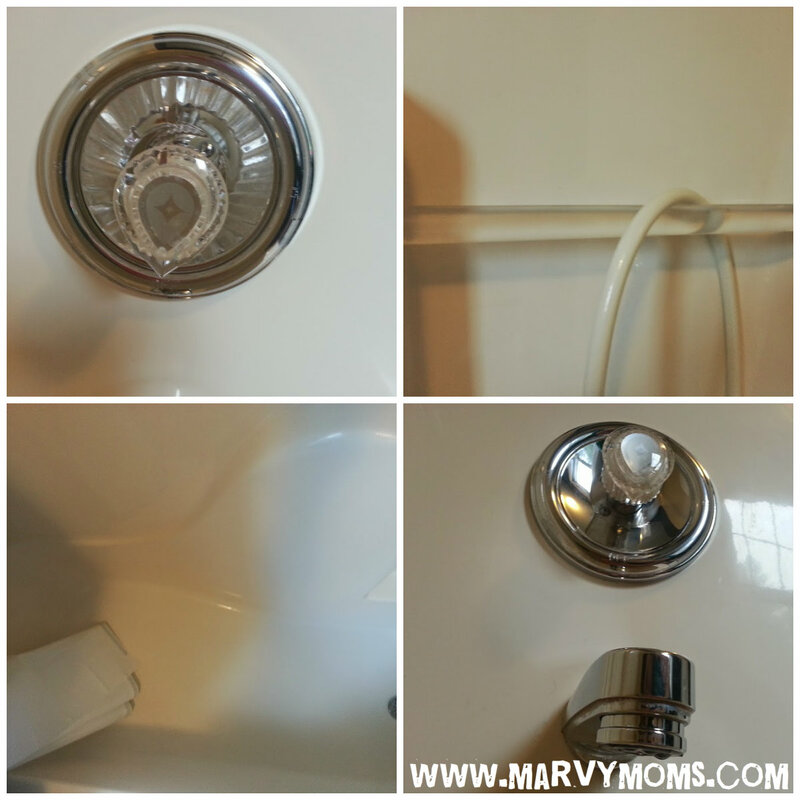 Here’s my modified version of a homemade bathtub cleaner that works! 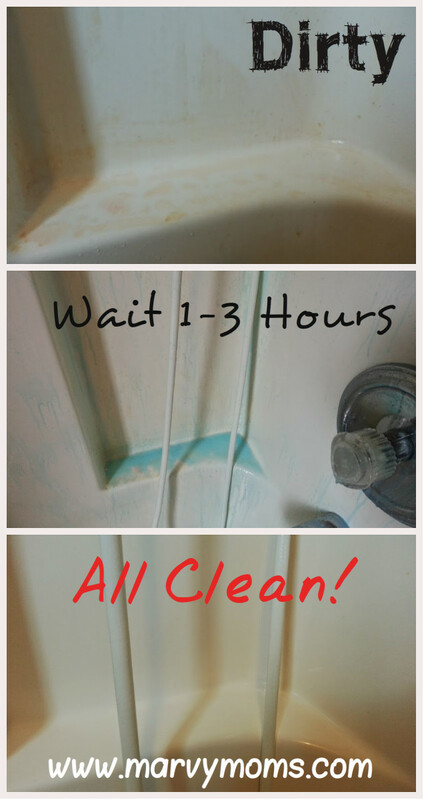 Spray mixture onto bathtub, bathtub walls, faucet, shower curtain liner and anywhere you’d like to clean. Use a wet cloth to wipe/scrub the yuckies away. The vinegar makes this VERY stinky. Make sure your bathroom is well ventilated. Run the fan, open windows and doors, just get the air moving. Make sure you get a spray bottle that has a “mist” setting. Mine didn’t have one, and I had to spray more to cover everything. The straight sprayer also caused a ricochet effect and I got squirted in the eye. Ouch! Keep your kids and pets out of the room while you spray and as it’s setting in to avoid breathing it in too much or from getting accidentally sprayed. You can use this on more than the tub, however, this stuff gets sudsy while you’re wiping it off, so don’t spray anywhere that you wouldn’t want to soak to remove all residue (like the floor which would become slippery–I learned the hard way). 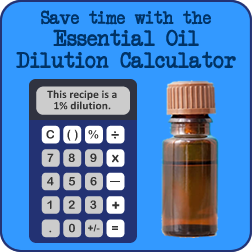 There is still some elbow grease required with this, albeit far less than with other cleaners I’ve tried. I think it helped that I used a microfiber cloth. I got mine from Sam’s Club a few years back, but they look exactly like these from Amazon. I use them for everything! Great as burp clothes for babies too! 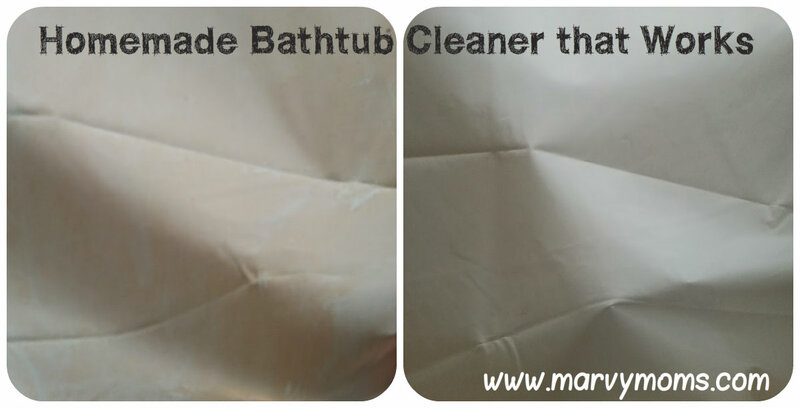 Bonus: I usually throw away my shower curtain liner once it turns pink with water stains, but this time I just cleaned it up and it’s as good as new! Just look at that sparkle! Give it a try! What works on your tub?